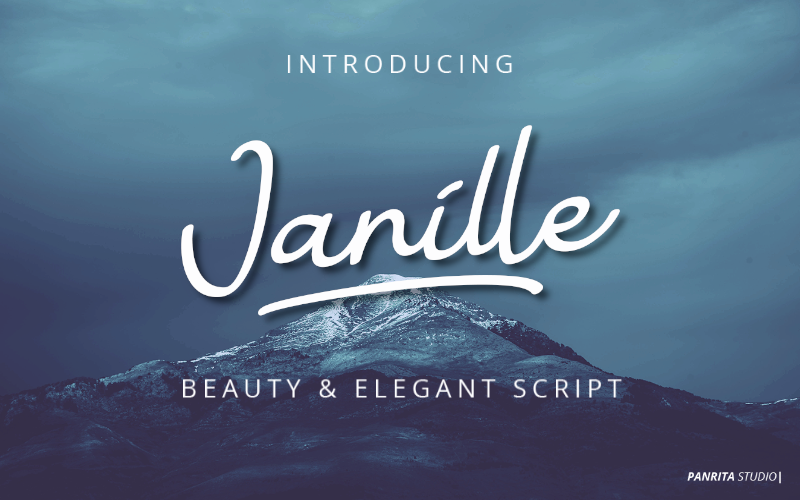 The Janille is a beautiful script font. Its handwritten style is perfect for logos, wedding invitations, birthday cards, quotes, headlines, posters, and every other design which needs an elegant typeface. 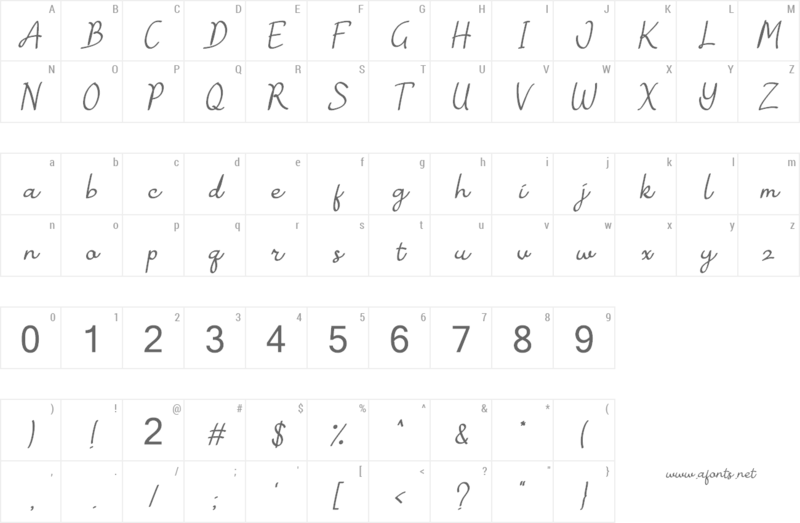 This font comes with swashes option that can add beautiful touch to your design project. NOTE: this DEMO version for PERSONAL USE ONLY, please Buy a FULL VERSION for Commercial Use.